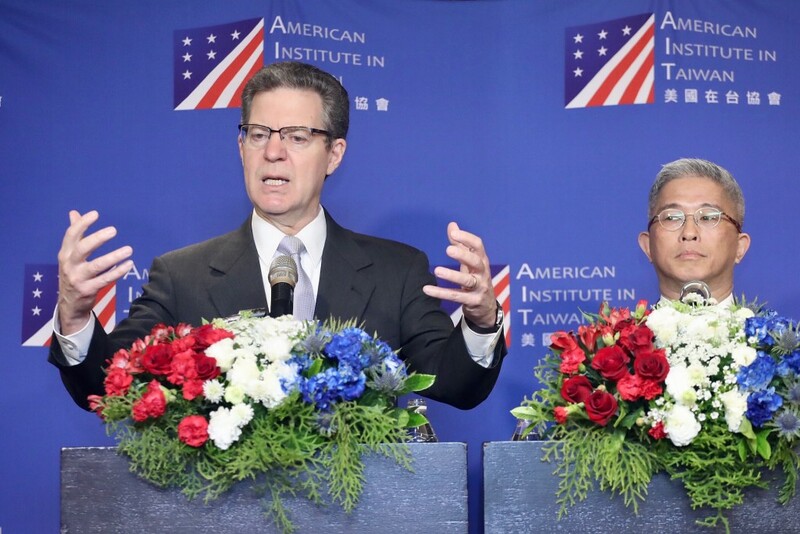 TAIPEI (Taiwan News) — Reiterating his earlier statements made last week in Hong Kong, the U.S. Ambassador-at-Large for International Religious Freedom, Sam Brownback, once again called on to Beijing to stop acts of religious persecution and oppression across China, at a press conference held in Taipei, Monday. It seems that the Chinese government is having a war with faith, but it’s a war they will never win, said the ambassador, echoing his speech last Friday at the Foreign Correspondents’ Club in Hong Kong. 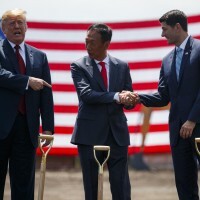 The speech was later denounced by China’s representative office in Hong Kong as “groundless,” but Brownback has since responded that he receives information on a regular basis which includes the names of the Uyghurs whose whereabouts are unknown. 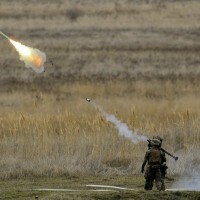 It is reported that as many as one million Uyghurs have been sent to the detention camps built by the Chinese government to provide “vocational training.” Many Uyghurs, however, later said they had been forced to undergo a series of activities meant for psychological reconditioning and behavior correction in those camps. 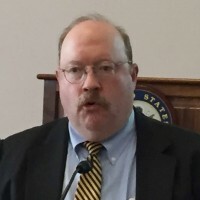 “I don’t understand why in China, the government will view religion as a threat,” said the ambassador, adding that in addition to the Muslims, other religious groups have also been targeted with systematic oppression by Beijing, including Christians and Buddhists. China’s multiple violations of religious freedom and human rights are not only incompatible with the United Nations Universal Declaration of Human Rights, but they are also in conflict with China’s own constitution, added Brownback. 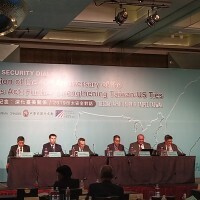 Despite being reserved about the use of sanctions on the part of the U.S. government regarding the human rights violations in China, Brownback stressed that alliances across borders built through the religious freedom forum, which opened on Monday morning in Taipei, will pull governments and civil societies together to stand up against religious persecution and oppression. 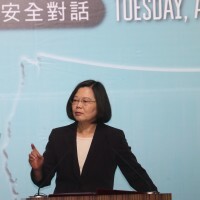 The ambassador is visiting Taiwan for the forum, “A Civil Society Dialogue on Securing Religious Freedom,” hosted by the American Institute in Taiwan and Taiwan’s foreign ministry. The ambassador said Taiwan is an important partner for the United States, and he believes that the two can work together to improve religious freedom in China, particularly by showing Taiwan as a vibrant society where different religions continue to flourish.